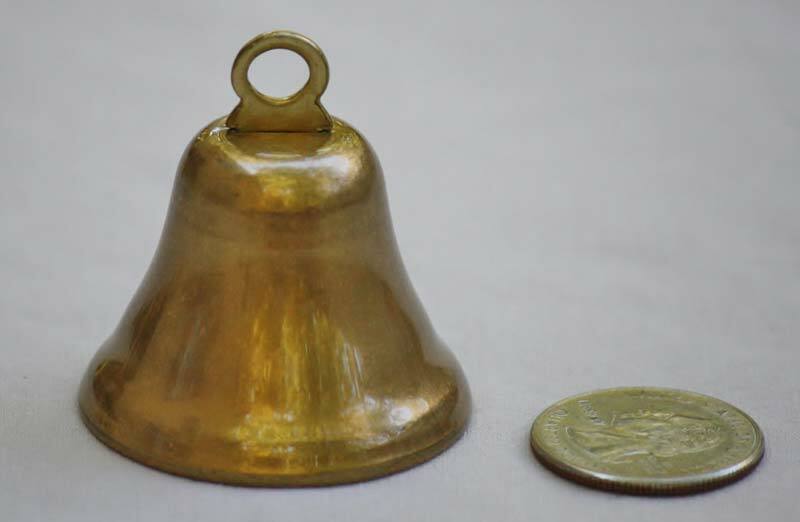 Diameter 1 5/8", Height 1 3/4"
These vintage bells have a beautiful gold shine. The tone is strong and soothing. 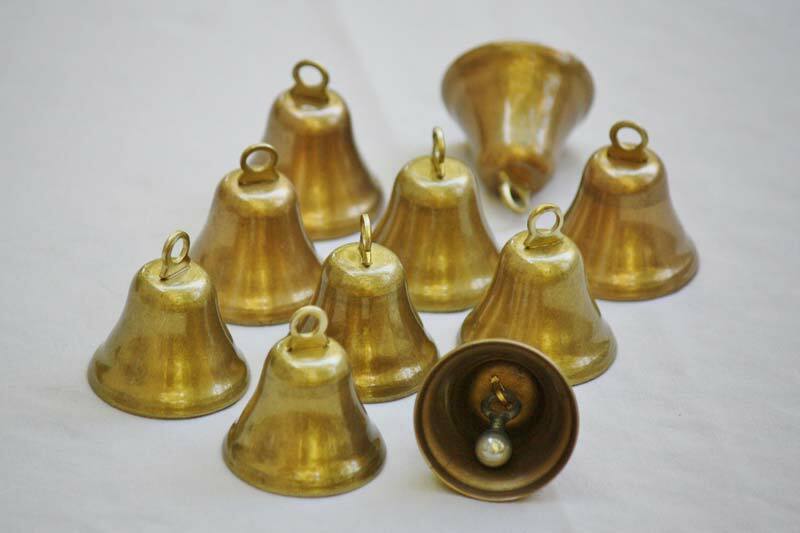 You can expect the best quality product with these made in America brass bells.